← Active Living with Lorna Jane – Holiday Edition! Sometimes the best things are the simplest things! 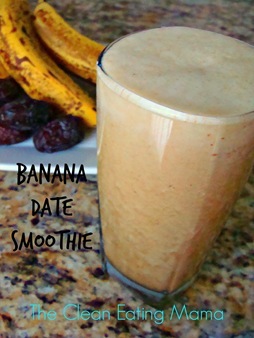 Take the banana date smoothie for example. 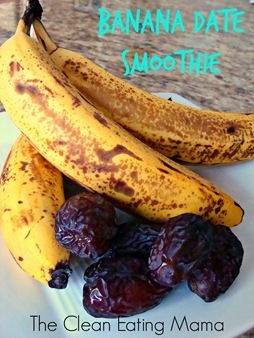 I make this as a breakfast smoothie or a lunch smoothie. I have been eating more high carb raw foods and this smoothie gives me a TON of energy that lasts! Add the liquid and dates. Blend for a minute or so, or until the dates are blended. Now add your bananas and blend some more. Serve right away and enjoy your delicious drink! 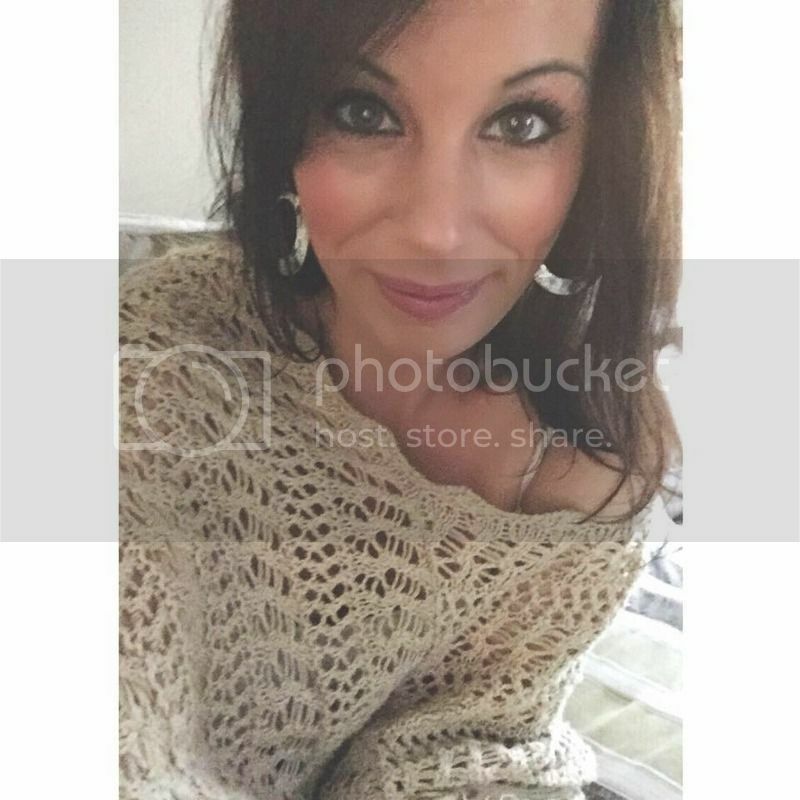 This entry was posted in raw, smoothies, vegan and tagged banana, Breakfast, dates, lunch, raw, raw food, vegan. Bookmark the permalink.